Here at the PTHSDG we thrive on donations. We will always be glad to receive monetary donations but that is not what this tab is referring to. This page is dedicated to items that our committees may be looking for. Things you might have that you wouldn't mind donating. Costumes Committee is in need a couple new costume pieces, in addition to what we've been asking for since the beginning! Any help is appreciated. 1. Men's ties - our existing ties are very dated! Please help. All colors welcome. 2. Plain, white zip up hoodies, women's sizes XS, S and M.
3. Still need a pair of men's pointy toed shoes, size 11 or 12 (snakeskin or ability to paint them preferred). 4. Golf attire for men ... think "Caddy Shack" - pastels and polyester, size 32-34 waist, medium - large shirt. 5. Doctorate grad gowns and hoods - do not have to be black. 6. Black character shoes, any size and heel. 1. Pointy-toed men's dress shoes, size 11-12 - faux snakeskin/alligator skin or normal shoes to paint to look like a skinned shoe. Donation only. Pointy. Pointy. Pointy. 3. MORE BLACK GRAD ROBES AND CAPS, particularly quality gowns with the horizontal stripes on the arms to be used for 3 TALL professors. Must have at least 5-7 more to complete the cast. 4. white drum major boots, size 7, or cowboy boots we can paint - prefer donation. We'd like to bling them out. 6. short, current cocktail dresses - all sizes but particularly above size 7 - not be as fancy as homecoming dresses but appropriate for upscale restaurant date in CA (brighter hues) or preppy college party (duller colors). Black is welcome, but we'd like to get some color on the stage. Think rich and expensive. 7. Still could use any quality pink dresses (or patterned with pink), sizes 12 and lower, that we may deconstruct and re-make into completely new dresses. We haven't been happy with fabric shopping. Pink offerings are slim right now, so looking for good material we can re-use. 10. NEW REQUEST - pure white (not off white) ladies beretQuestions can be directed to Brenda Haas, 412-736-0210, brendahaas@live.com. Thanks! If anyone has a black graduation gown and/or black grad cap they are willing to lend or give for this spring musical, please let me know. We are going to need as many as possible. Also requesting a size 5-6 classy light pink ladies blazer/suit with skirt AND dark blue blazer/ladies suit with pencil skirt. I'm sure there will be more requests to come, but these are the biggies for now. 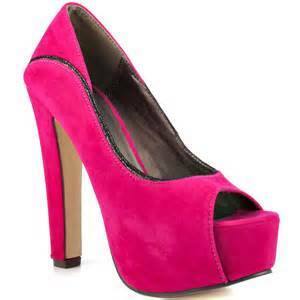 Need FOOTWEAR for Legally Blonde the Musical (to be performed March 31, April 1, 2, 7, 8 & 9 ... 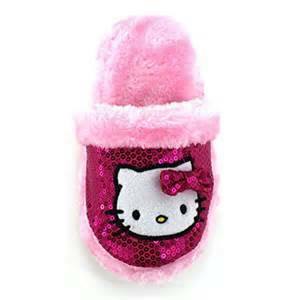 REQUESTING DONATIONS of size 7 and 7 1/2 PINK SHOES AND BOOTS (or even a Hello Kitty slipper ... a robe would be great, too) - with bling or able to be "bedazzled." Would love a modern tall boot, even one we could fabric cover to meet our needs. 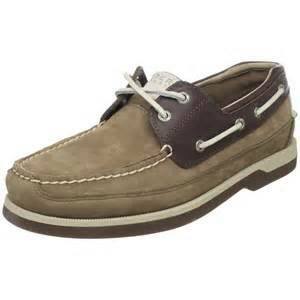 Also need simple cotton KEDs-style WHITE FLAT TENNIS SHOES, for women, all sizes ... the cheap kind and must be cotton. We will likely be dying them. 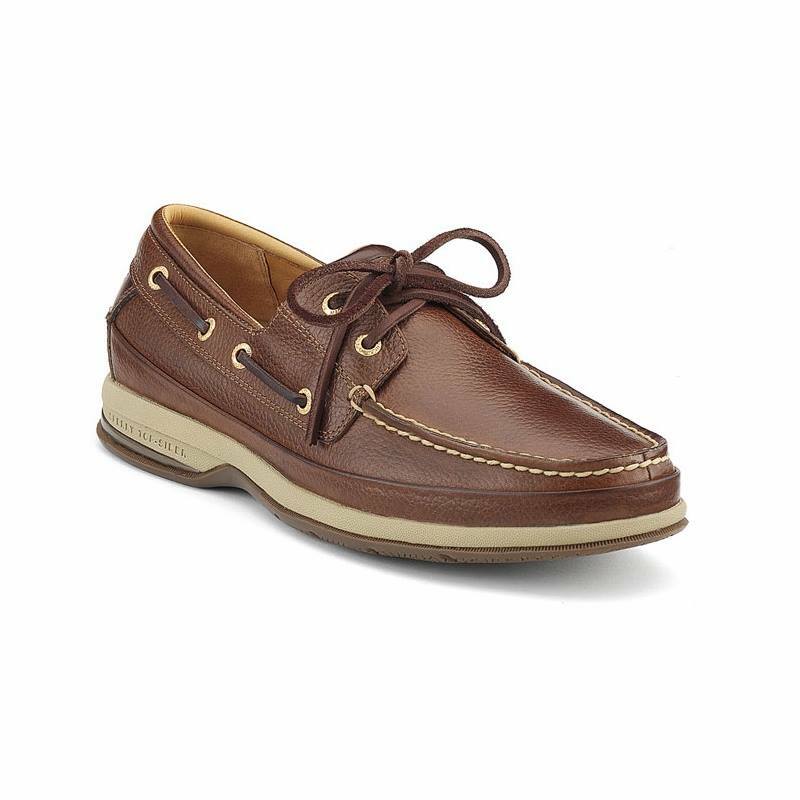 Also need MEN'S DOCKER type Sperry shoes , all sizes up to 14. Thanks for any help you can provide! Props: Items we are in search of! ​If you have any of these items to lend or donate or are interested in helping out in the Props Committee, please contact Janet Johnston at johnstonj@penntrafford.org Thank you! We are looking for backpacks and messenger bags to donate or loan. We are also looking for rectangular wooden tables of all sizes and a “bar style” table. ​We are looking for the following props! If you have any of these things laying around your house, please consider loaning or donating them to the Drama Guild. If you are loaning, please make sure you clearly label the item with your name so we can be sure to get it back to you after the show! Thank you for your support!